Pridbav from sellers Artem http://olx.ua/uk/list/user/Dgtd/ stm32kiev@gmail.com . 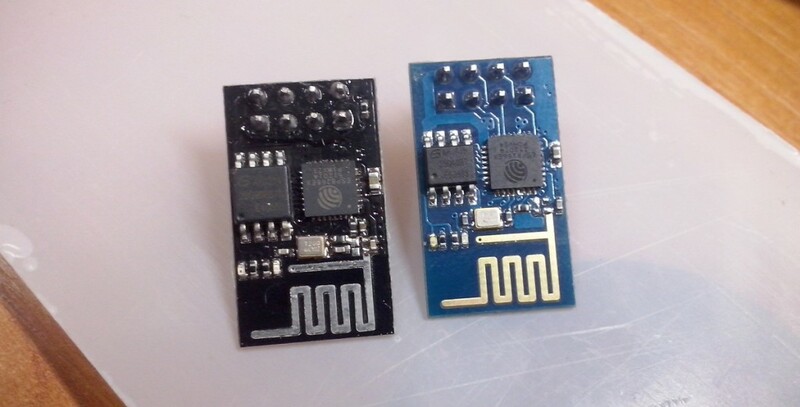 OLX is looking for ESP8266 and so he appeared he set very favorable price of 65 UAH for ESP-01 module. 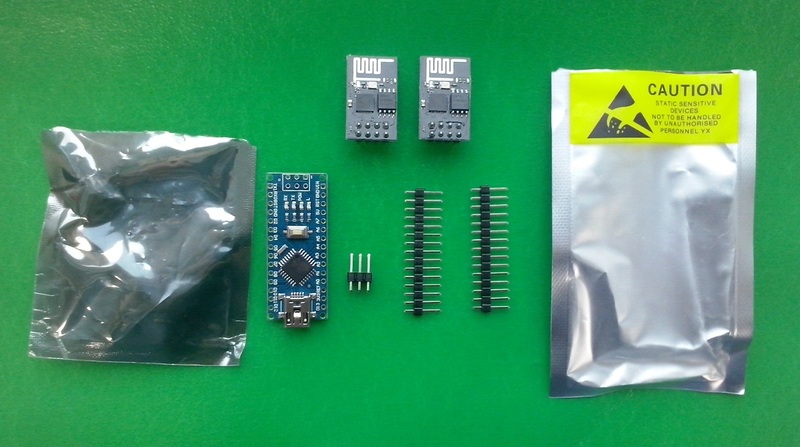 Has left little money and I bought Arduino nano V3. 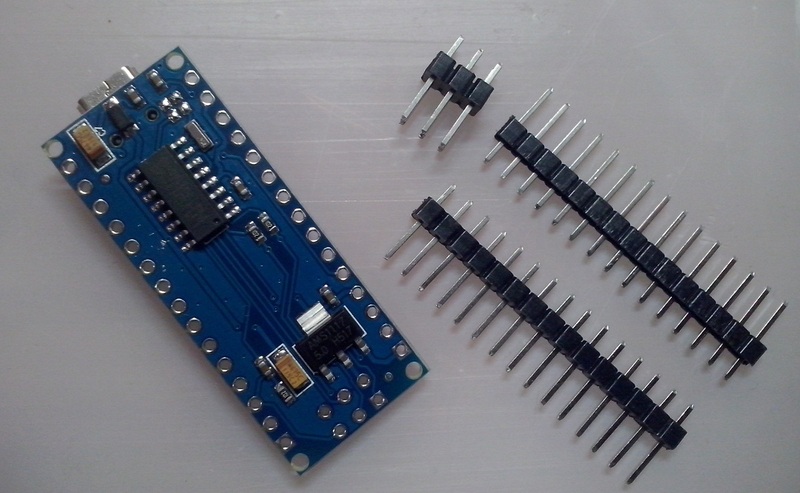 I’m not a fan of Arduino, but they have many examples for different modules. Sometimes it is easier to upload arduino with sketch, connect module to arduino look how they work write down algorithm, and then write your own code in the “adult” IDE. Big plus of arduino you can fast make a device trade show principle of operation, and then write your own code in the “adult” IDE))). I want to thank the seller Artem. 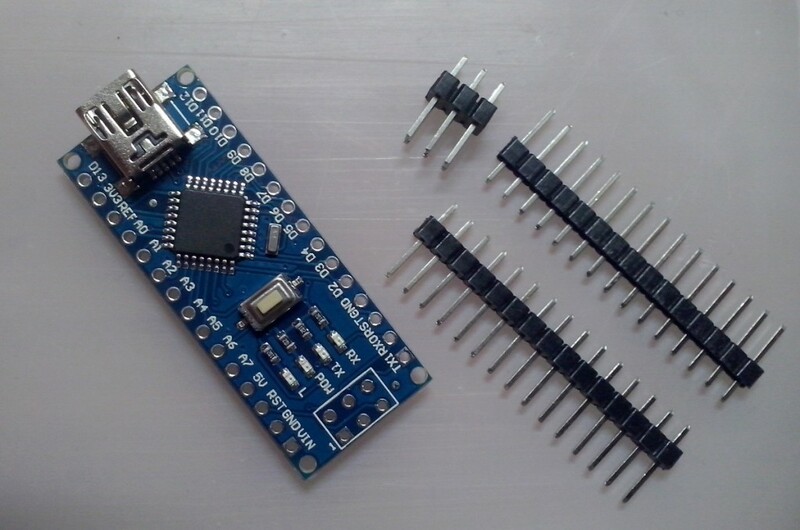 http://olx.ua/uk/list/user/Dgtd/ stm32kiev@gmail.com by sending timely and high quality product.